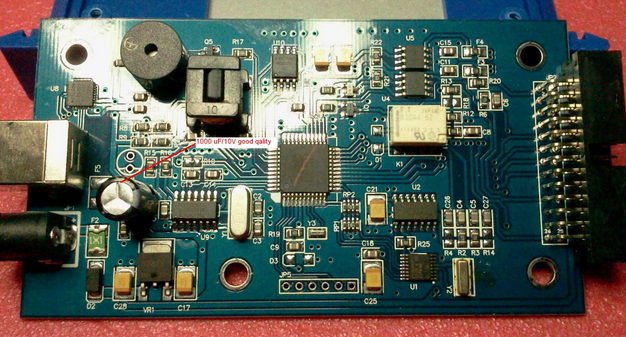 Topic: 35080vp read: R270 programmer or VVDI Prog? this eeprom has incremental area which cannot be erased by default. ETL, xprog, upa are able to erase them by using special way. On M35080V6 and D80D0WQ you need special programmes like ETL or Codiprog or machines like digiprog, enigma to erase them. In any case incremental area has to be erased before writing. R270 OK! Sometimes 1-2 hours. Left it 3 days with no luck…. R270 can work but the board needs rework. 1- Change the power supply to good quality: 12V 1.5A ! 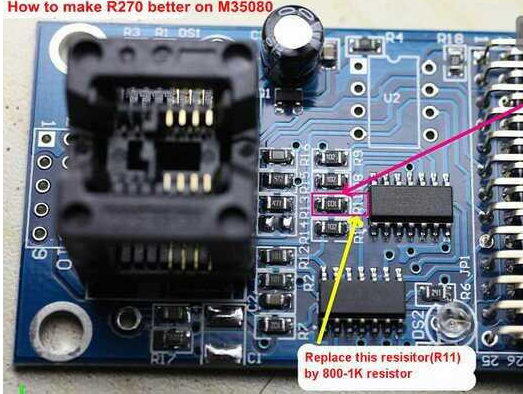 And to make R270 Auto key programmer better on M35080, please replace the resistor R11 by 200-1K resistor. 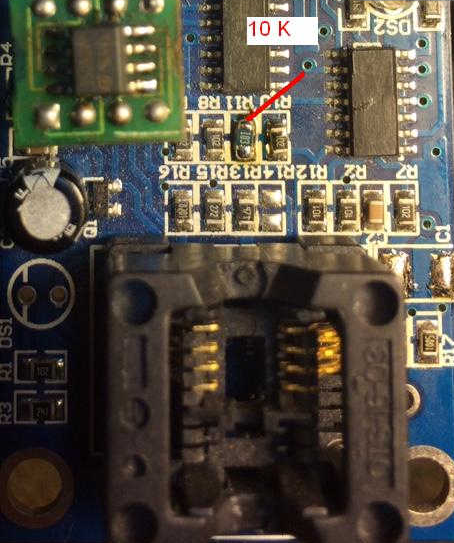 Tip: 35080 vp eeprom most equipment struggle erasing different results..
dont think 95080 will work in place of 35080 different characteristics of eeprom.